If you are a proactive person, eager to learn and interested in developing your career in the field of Development Cooperation, CAD offers you the opportunity for an internship position in Technical Support in a competitive organization and committed team. > Studying a degree or a master’s degree. > Having a bank of 15-20 hours a week to dedicate to practical training in CAD. > Fluent in Spanish and English (oral and written). Mastering another language will be a plus (especially French). > Capacity for organization and planning. > Support for project acquisition. > Support the writing of expressions of interest and proposals. > Support for identification of opportunities for CAD’s projects. > Participation in the improvement of projects acquisition’s quality within CAD. > Support for the Creation, improvement and update of CAD’s tools for projects acquisition (references, CVs, methodology…). Duration: 3 months (with the possibility of extension up to 6 months). Dedication: Flexible hours to suit your needs. 20 hours/ week. Compensation: Compensation will be offered in line with dedication and experience. CAD cares about its team members’ development and success. All employees are expected to be fulfilled through their work and their contribution to sustainable solutions to human development needs. If interested, send your CV and motivation letter in English to info@globalcad.org before April 16th. 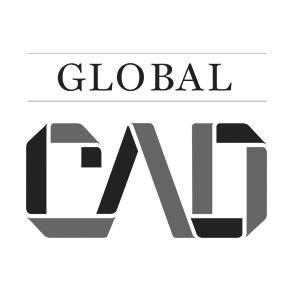 For more information, visit www.globalcad.org. The Center of Partnerships for Development (CAD) is a global network of experts committed to human and sustainable development sharing the common belief that promoting partnerships is a necessity if we are to find innovative and durable solutions to global challenges. CAD services include research, strategic advice, technical support, training and capacity building in the areas of cross-sector partnerships, promoting SMEs and inclusive business, green economy and climate change, and aid efficiency and evaluation. The team has long-standing work experience with a variety of clients including international organizations, governments and bilateral development agencies, non-governmental organizations, private and philanthropic organizations. One of CAD´s key area of expertise is results-oriented gathering and management of information, identification of stakeholders and development of comprehensive action plans, and evaluation & monitoring. 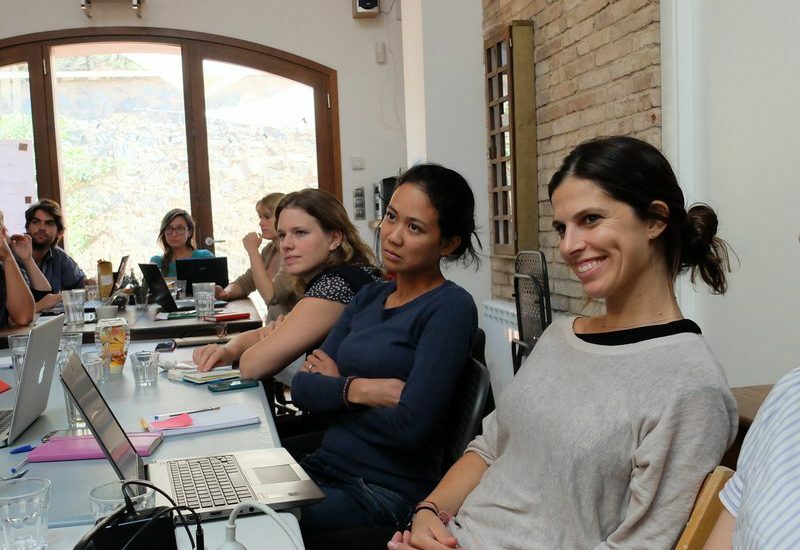 Experts have more than 20 years of experience in developing monitoring and evaluation mechanisms for international cooperation projects and programmes.